Years ago, before the internet, open houses were an important part of marketing a home. Allowing the general public to come on in and take a look at a house for sale generated some success for home sellers and listing agents. Fast forward several years with all of the advances in technology, internet, IDX (Internet Data Exchange), virtual tours, high resolution photos, google maps, online school data, etc., open houses are just not very productive any more. With statistics showing that 95% of people now start their home searches online, holding an open house is generally not very productive for the home owner or listing agent. Some real estate agents hold open houses hoping to pick up some new buyer leads, which is fine, but less than 1% of home sales are due to an open house. When a seller asks me if I hold open houses, I generally respond with, “Yes, I do. 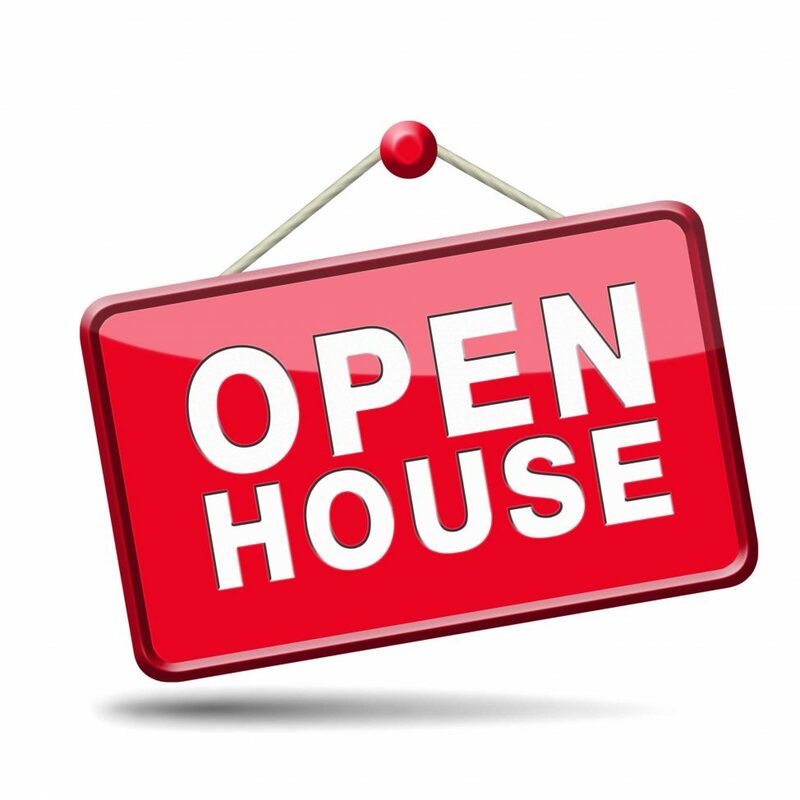 I hold an open house 24 hours a day, 7 days a week in the form of a really good virtual tour.” After further explaining the above-mentioned statistics, most sellers “get it.” Think about it…what real buyer wakes up and says, “I can’t wait for that house to have an open house so I can go see it.” Buyers find homes online and dwindle their list down based on features a home has, its’ location, the neighborhood, etc. and then they get with their real estate agent to go see them in person. If a seller is really motivated to hold an open house, I encourage them to host one themselves. No one knows the home better than they do, the features, any updates/upgrades, etc. In the event an actual buyer does show interest during an open house, I instruct my sellers to have them contact me directly with any questions or their own agent if they are working with one. One warning about open houses…you can never be too cautious. There have been cases of theft and even sexual assault. Although rare, some criminals may look at open houses as an opportunity to scope out what items you have, may rifle through medicine cabinets (for prescriptions), etc. There are documented cases wherein criminals posing as home buyers will work together to distract a home owner or real estate agent with one asking to see something in a house, while their “partner” will then dive into other areas of the home with the intention of stealing from the owner. In closing, open houses are just not relevant in real estate any longer due to so much information about homes being available online and more importantly, the fact that real buyers go directly to the Internet to find a home for sale, not an open house. In other words, sellers don’t waste your time and allow complete strangers through your homes! Mark Phillips of Hill Country Flat Fee Realty serves the communities of Boerne, Fair Oaks Ranch, Fredericksburg, Kerrville, Comfort, Bulverde/Spring Branch and parts of San Antonio. We charge a flat listing fee and are a full service real estate firm. This saves our sellers thousands of dollars every transaction.